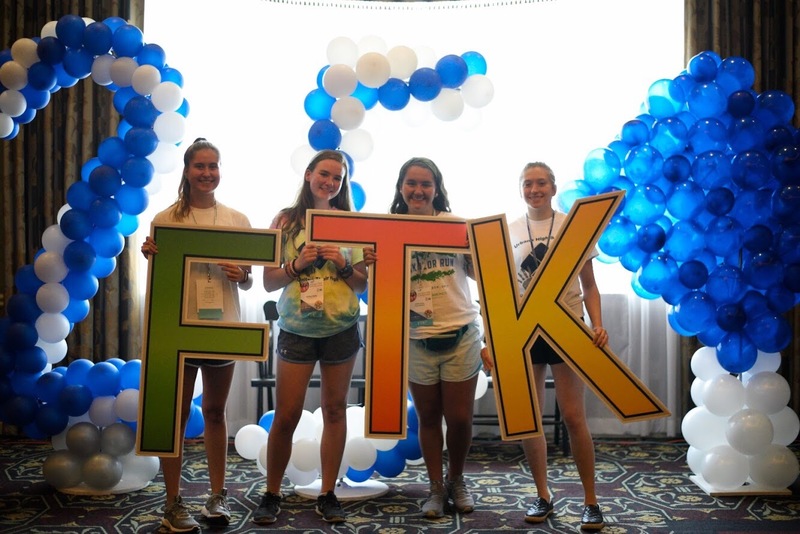 Four Diamonds Mini-THON and the Pennsylvania Association of Student Councils (PASC) today announced a strategic partnership to expand leadership opportunities and benefits for their students and schools by uniting in their shared goals of empowering students, developing leaders and inspiring acts of service. This partnership supports both organizations and their missions by cultivating relationships, sharing resources and engaging middle and high school students through philanthropy and community service. Four Diamonds Mini-THONs are multi-hour, fun-filled events organized by student leaders. These leaders recruit fellow students to participate in fundraising activities, organization meetings and events to inspire and empower the entire school community to rally behind the mission of conquering childhood cancer. Dollars raised by Mini-THON support childhood cancer research and the discovery of better, more effective treatments, and to ensure that every child treated for cancer at Penn State Children’s Hospital has no out-of-pocket costs for their families. During the 2017-2018 school year, 90,000 student volunteers hosted 283 Mini-THONs at schools across the country, raising more than $7 million for Four Diamonds at Penn State Children’s Hospital.